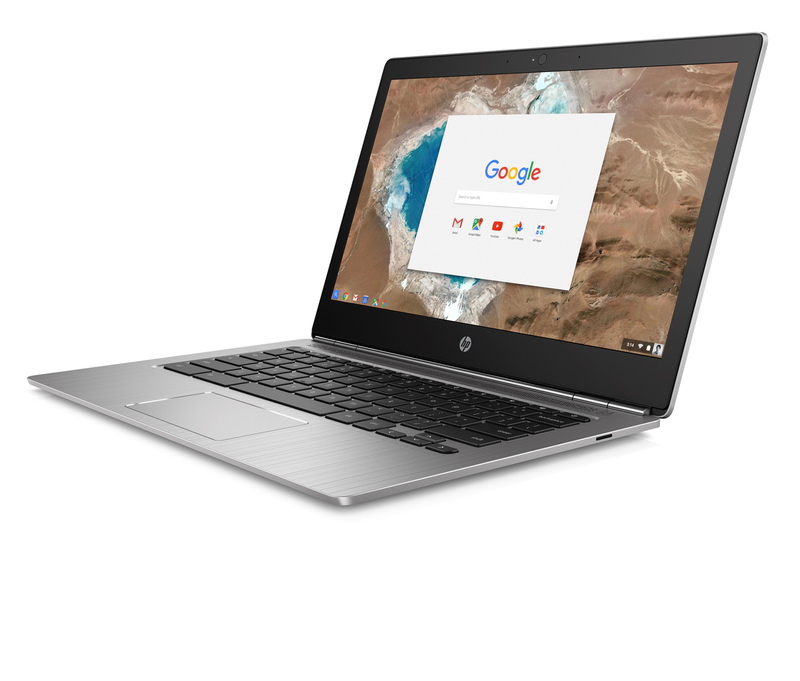 HP Inc. is adding to its Chromebook line with a new laptop that’s billed as having the right specs and style for business professionals, the vendor announced on Thursday. 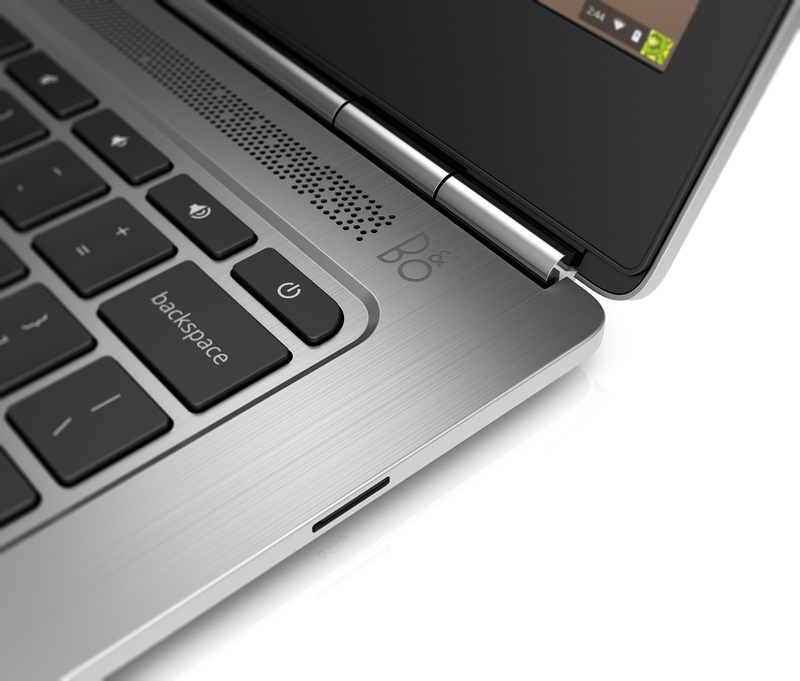 The notebook features a brushed, all-metal design reminiscent of the style used on other high-end laptops. More than looking the part, this laptop is also loaded with more horsepower than we’re used to from Chromebooks. 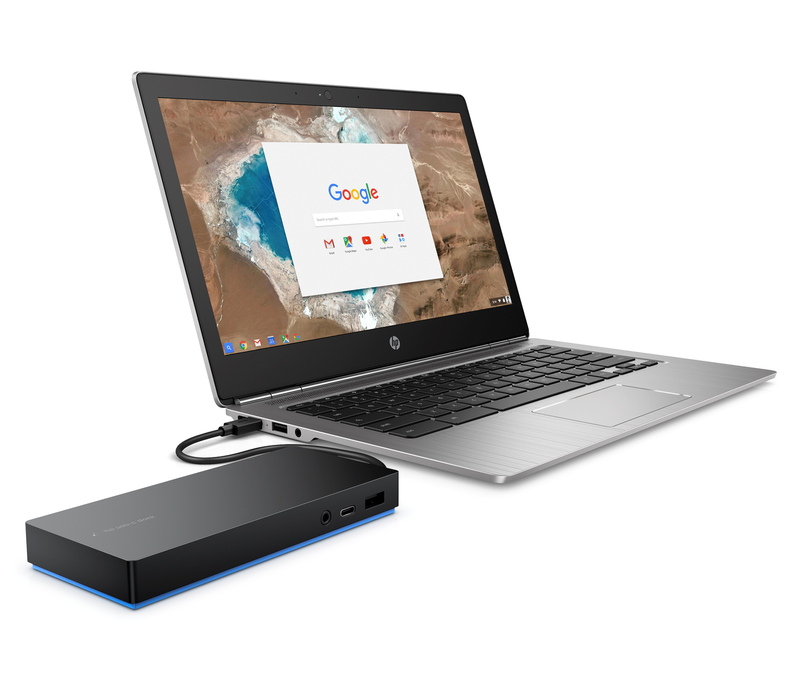 It has an Intel Core m5 processor, the first Chromebook to use the chip, and can support up to 16 GB of RAM. The 13.3-inch display supports a resolution of up to 3200 x 1800. 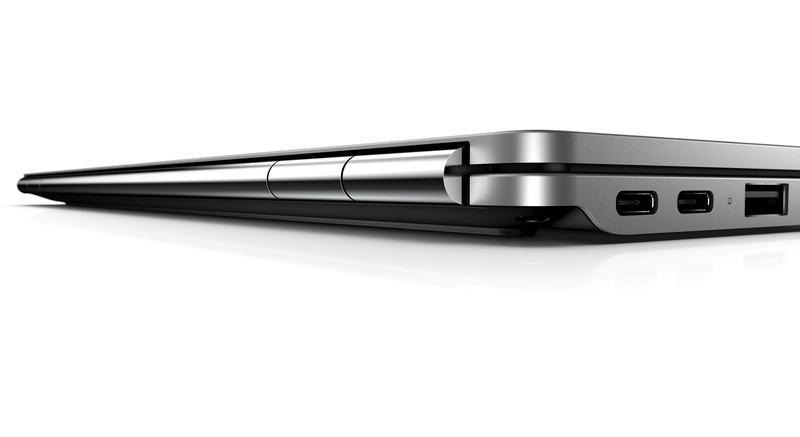 HP is also promising up to 11.5 hours of battery life. The appeal of Chrome OS is its simplicity to operate and maintain. Since it’s based entirely on Google’s Chrome browser technology, there’s minimal local software to be maintained on the device. Instead, everything is done using cloud software. That results in almost no bootup time, and with no risk of being bogged down by extra software, the computer’s operation stays snappy. But the Chromebook’s greatest appeal is also its weakness. Many business professionals looking to be productive on a laptop can’t imagine getting by without a few choice applications installed locally. Plus, the thought of not being able to work when not connected to the Internet – say on a long flight, or when that conference WiFi just won’t work – is next to a nightmare. Yet Chromebooks have proven popular in the business-to-business space, with education being a top sector for sales. Schools looking to connect their students while not having to worry about a huge malware risk or the maintenance of locally-installed software have flocked to the cloud-only model. 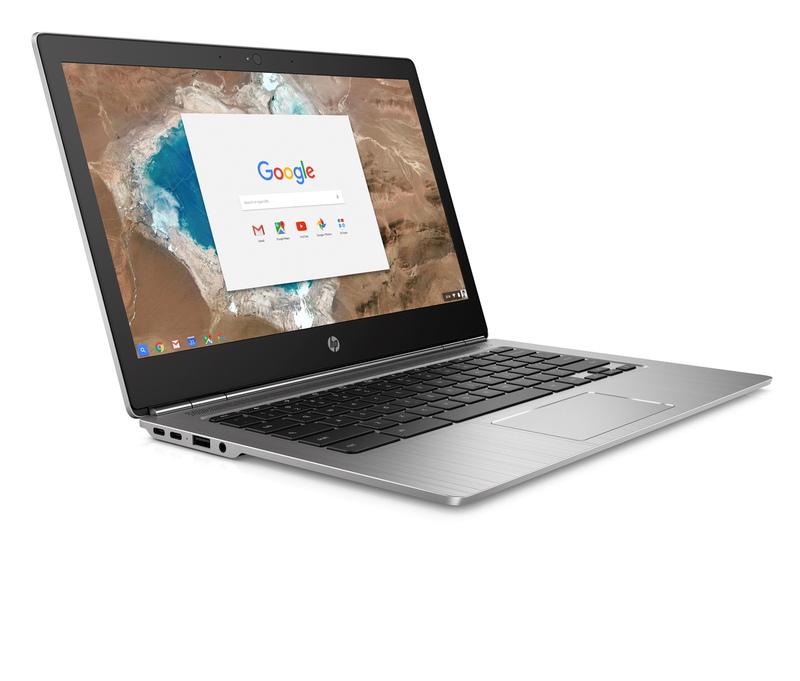 Perhaps the combination of high-performance specs and the reasonable price point on HP’s Chromebook 13 will help woo other B2B buyers beyond the education segment.